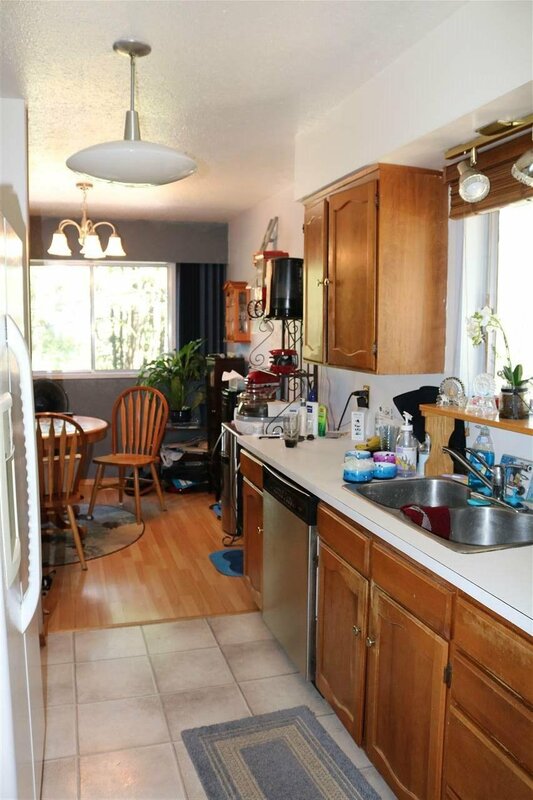 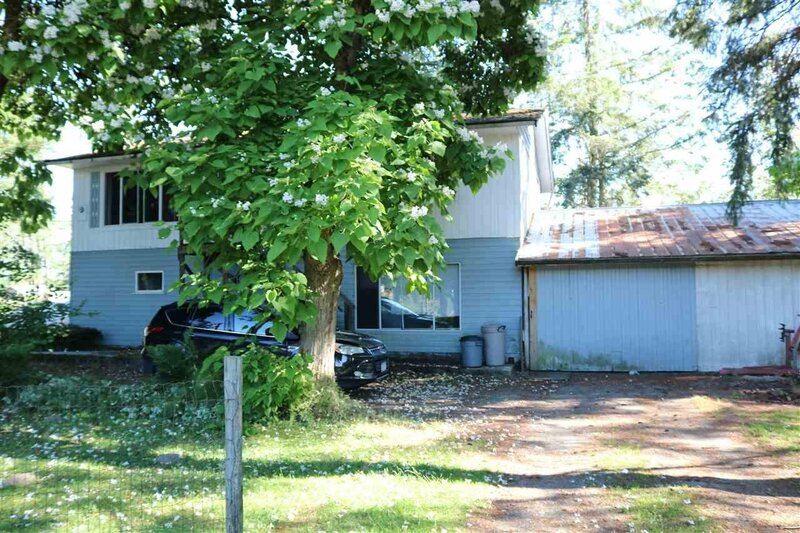 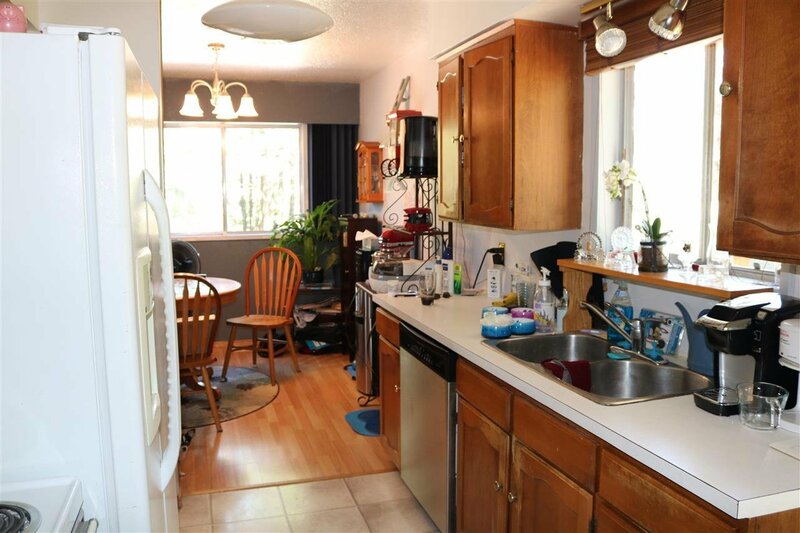 26378 36 Avenue, Langley - 4 beds, 2 baths - For Sale Arnold Real Estate Team - Brent & Denean Arnold - Realtors with HomeLife Benchmark Realty (Cloverdale) Corp.
2.51 acres situated in close proximity to the TransCanada Highway at the 264th Street Exchange. 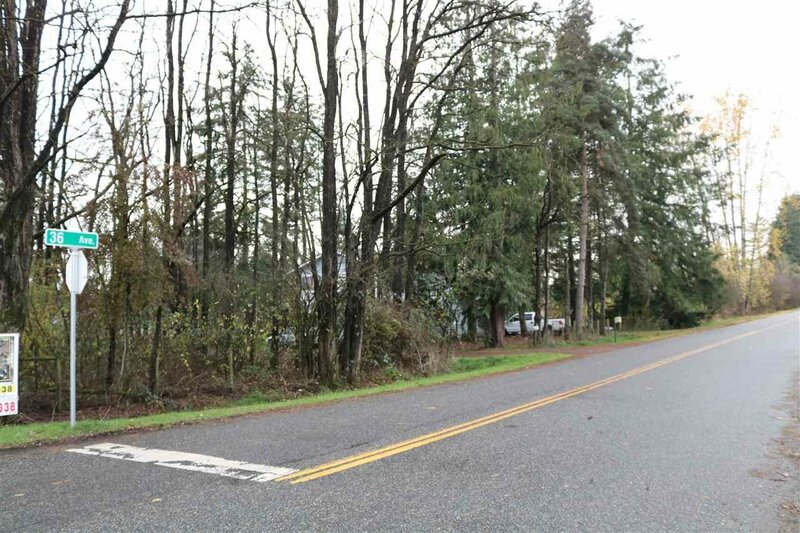 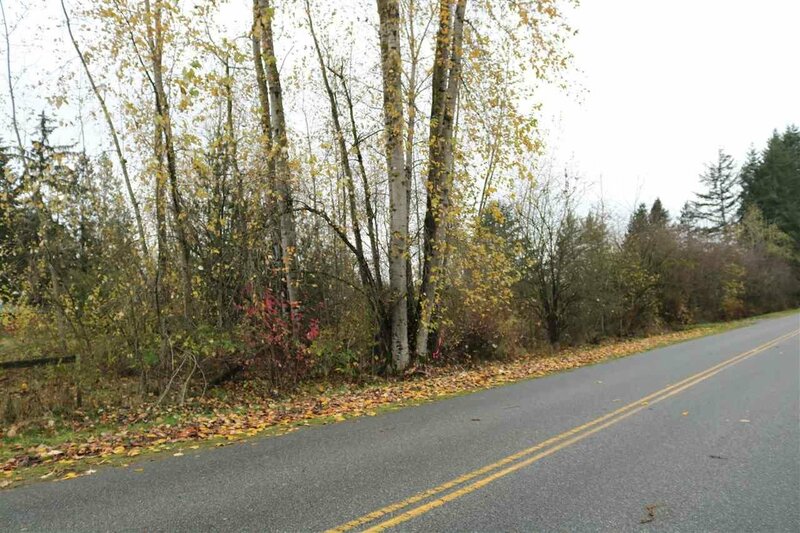 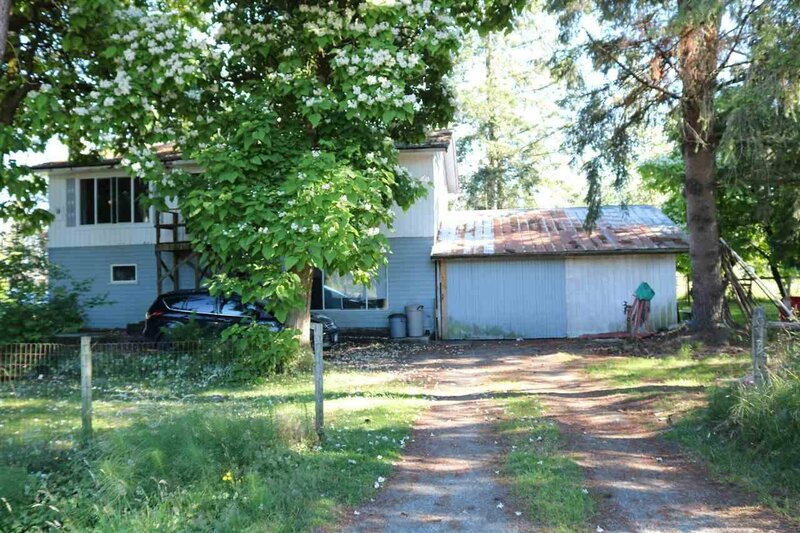 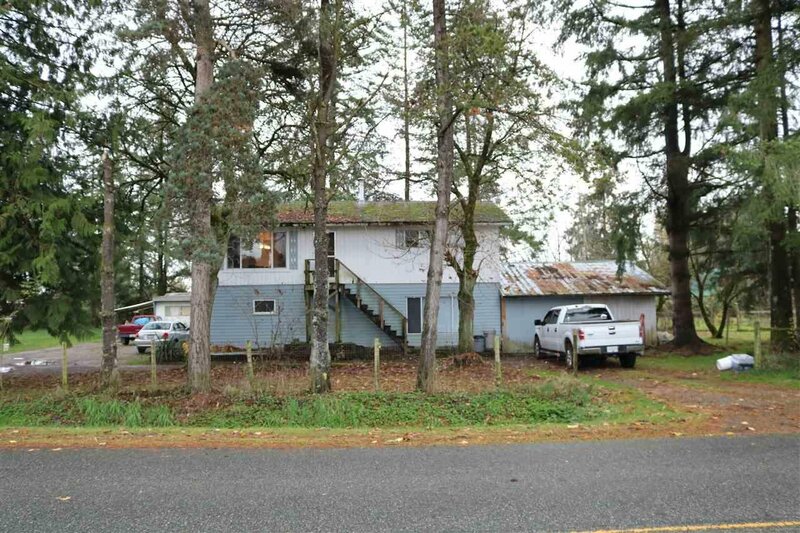 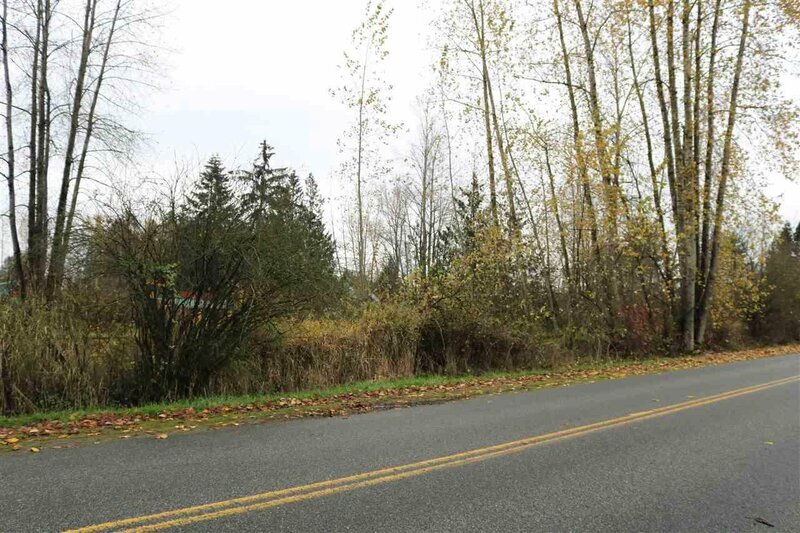 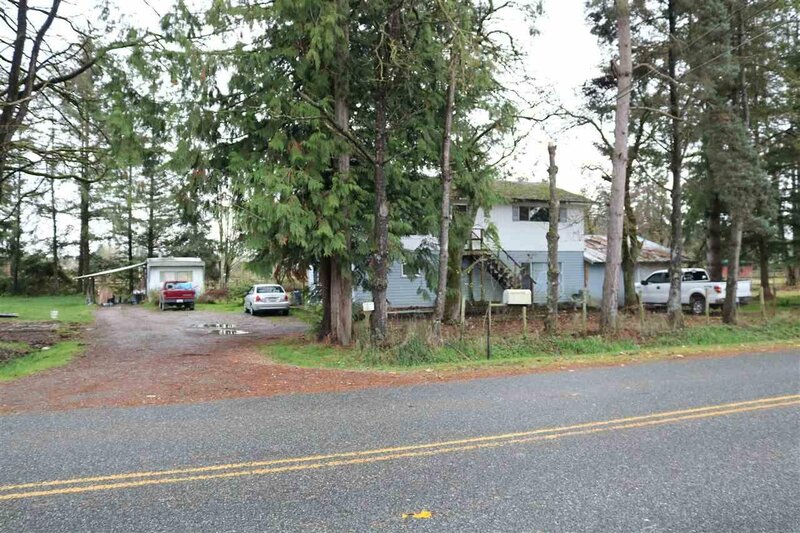 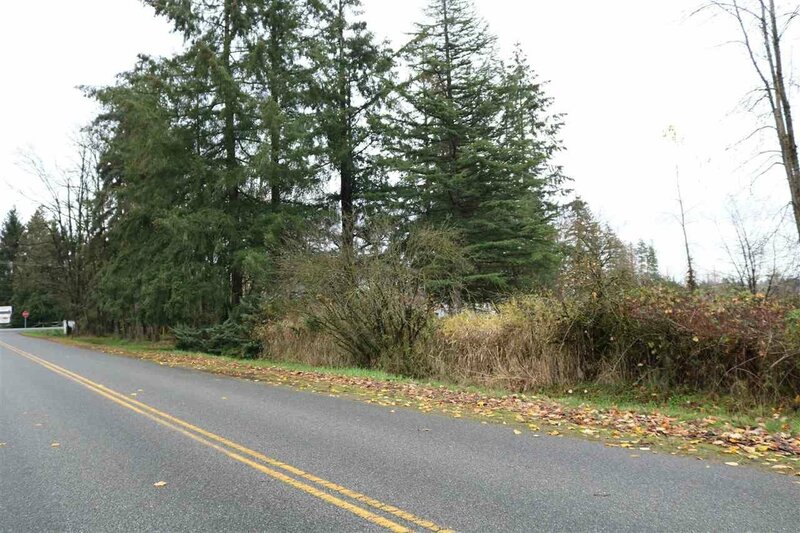 This private corner property (36th Avenue and 264th Street) would be the perfect place to build your dream estate. 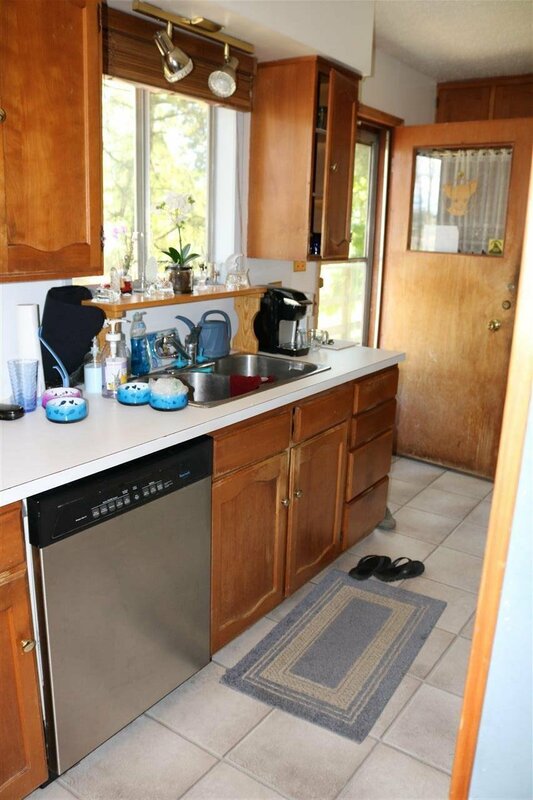 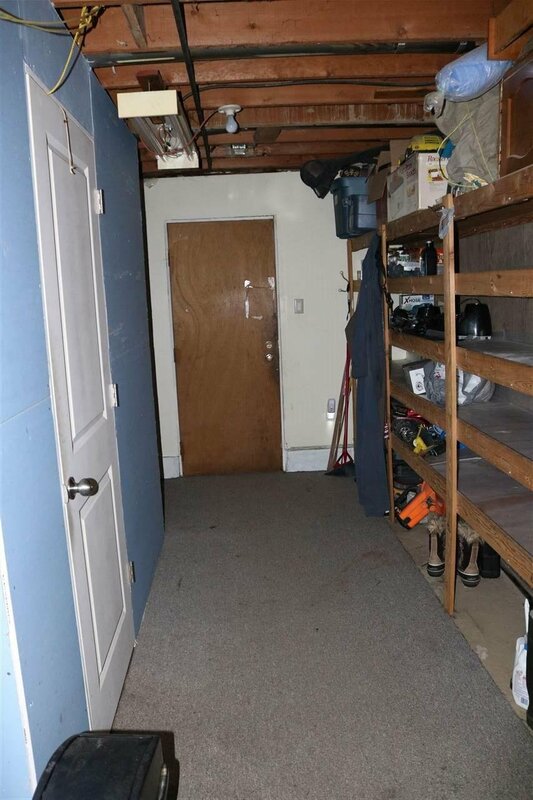 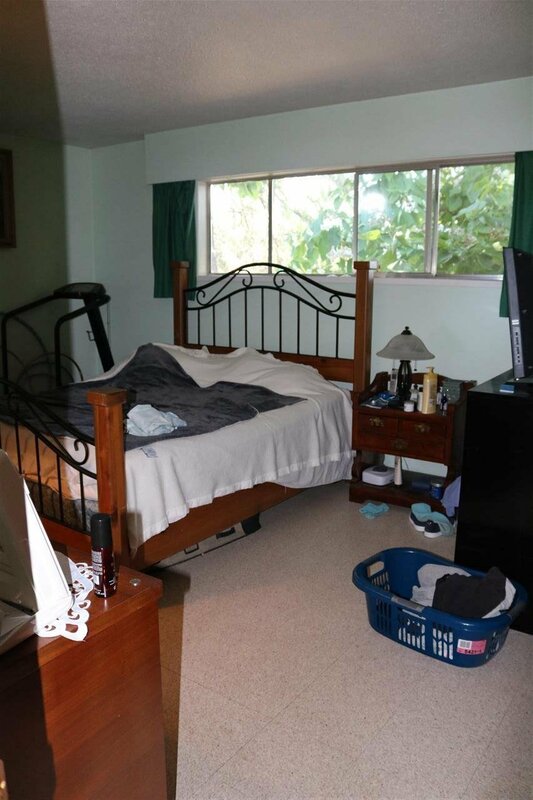 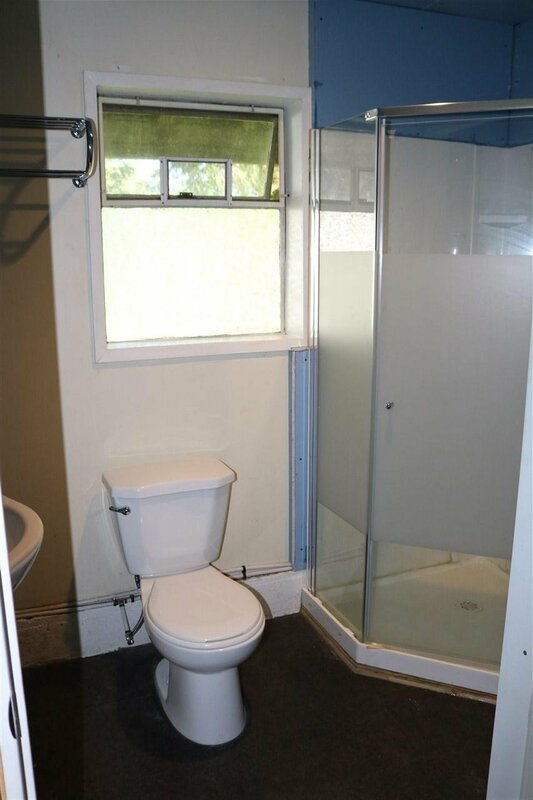 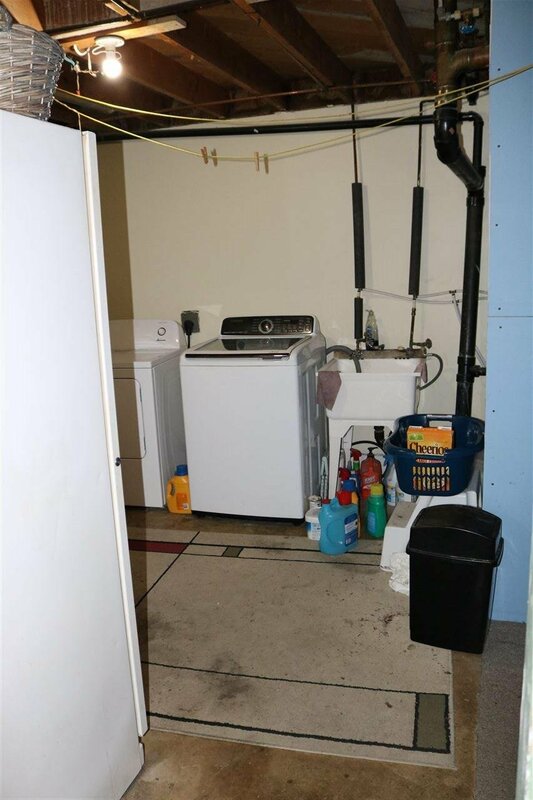 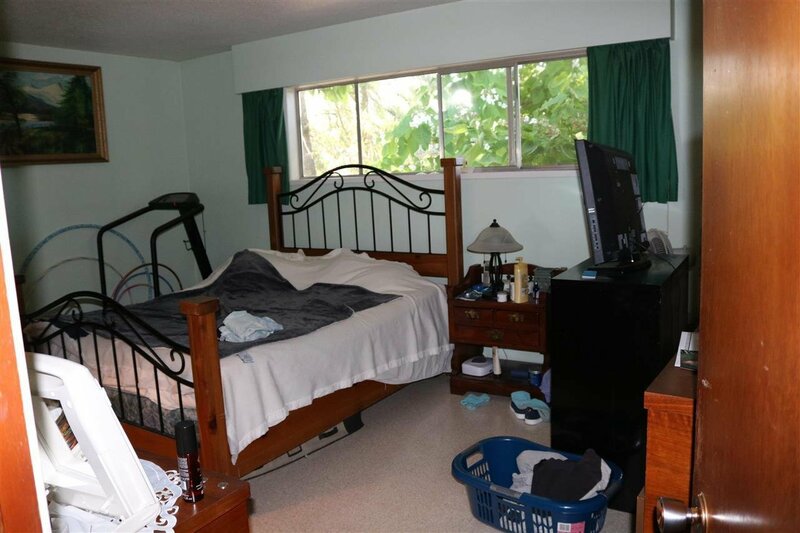 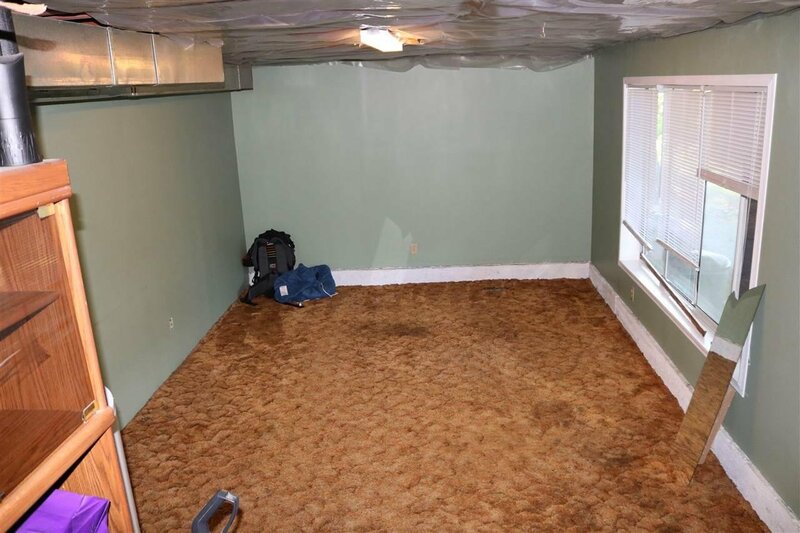 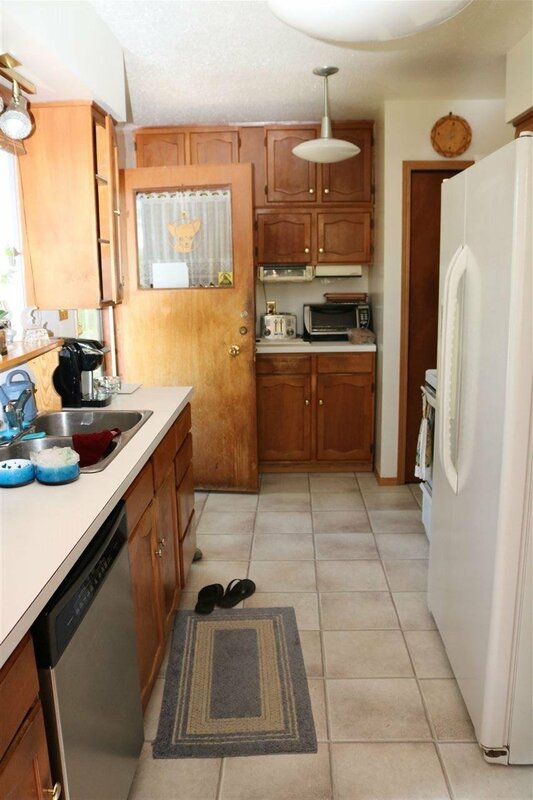 The property features a +/- 1,928 Sq. 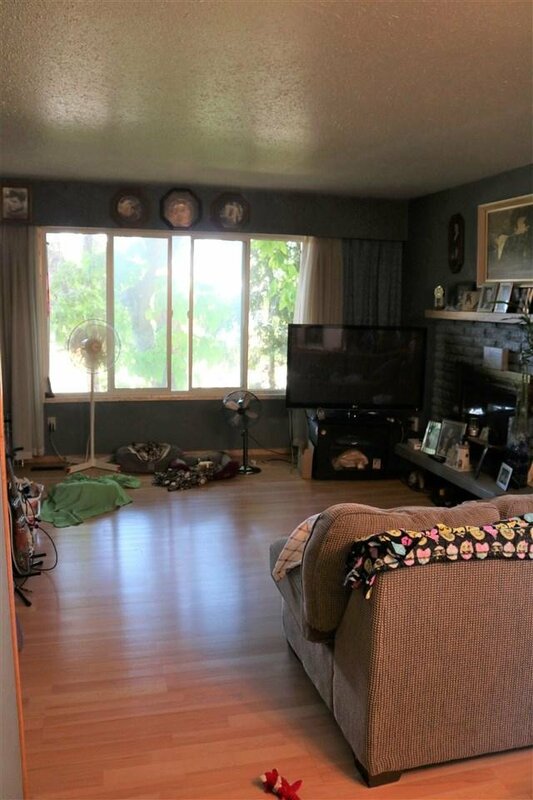 Ft. home, 2+2 Bedroom Home over two floors. 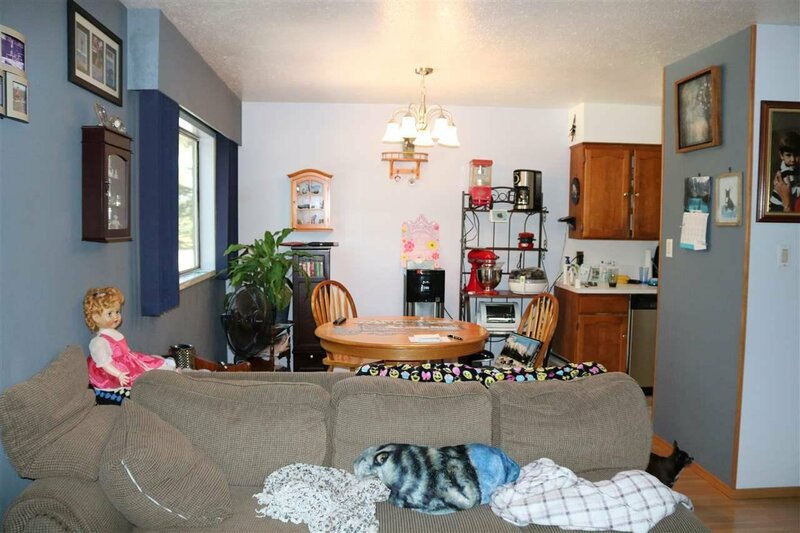 Call today to arrange all the details!